There is no dearth of comic books and graphic novels about superheroes, but if you think you have an idea that’s never been done before, here’s your chance to make it a reality. That’s what Marvel wants you to do, sort of. The company is collaborating with Tap Tap Comics to create an app so you can execute the complete comic storyline that you’ve been dying to work on. 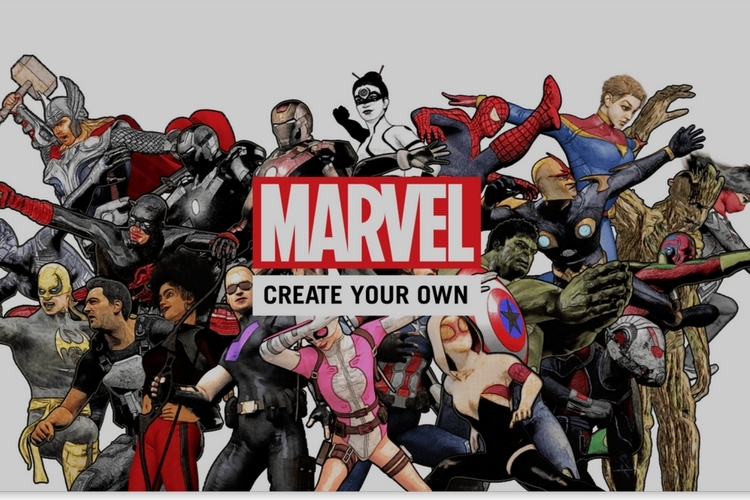 Called Marvel: Create Your Own, the app is billed as a ‘fan-powered community where users can write, create, and share their own Marvel stories.’ Essentially, the app is a useful tool for someone who wants to write comics but is not great at drawing, sketching and colouring. It allows you to pick from a variety of preset costumes, poses & backgrounds and simply lets you drop a speech bubble to bring characters to life on page. Don’t get too excited though, as there’s some fine print attached to the app and its use. With strict terms for copyright, post-production distribution rights, etc, you may find your creativity hampered to a certain extent. In simple words, Marvel says that it will own anything created within the app. Some of the terms and conditions make us wonder why someone would want to spend time in this app instead of some other platform that would allow them to do all this without the overbearing restrictions. It could, however, be a useful learning tool for budding artists or writers.